It is certainly no secret that the next generation Lamborghini Aventador (or whatever they name it) will be electrified but now Car Magazine has obtained some new details about the flagship supercar’s future successor. 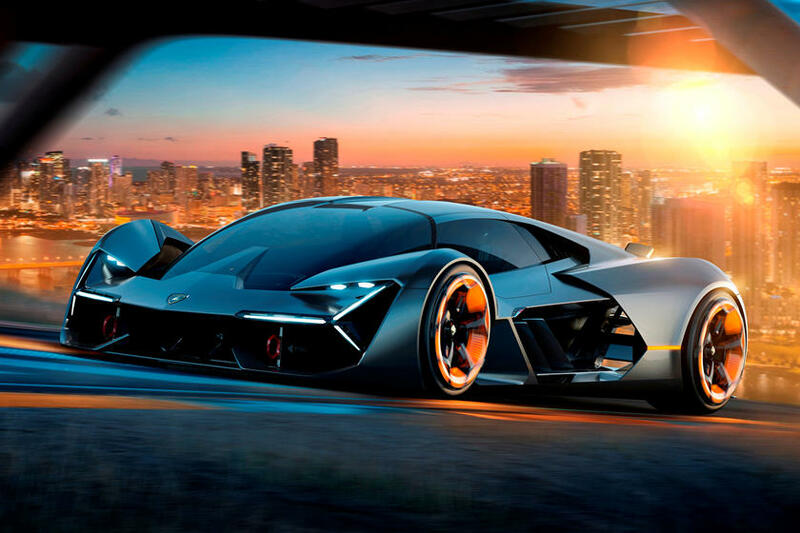 The publication claims the next “Aventador” won’t arrive until 2022, and will likely have a new name “inspired by the bullish world of Lamborghini folklore.” Visually, the design of the next-generation Aventador will be inspired by the very futuristic Terzo Millenio Concept so expect it to sport a more extreme version of Lamborghini’s traditional wedge shape. The report continues to note that it will be built on a new carbon chassis packaging three powertrain elements: the front axle drive unit with two electric motors, a backbone center section housing the batteries and the rear drivetrain housing a third e-motor, a new dual-clutch transmission, and a V12. As expected, the next Aventador will pack a modified version of Lamborghini’s naturally aspirated 6.5-litre V12 engine that debuted in the original Aventador so you can bet it will sound amazing. The electric motors will allegedly add an extra 400 hp (298 kW), so the new flagship from Sant’Agata Bolognese could potentially have a combined output of over 1,000 horsepower (746 kW).